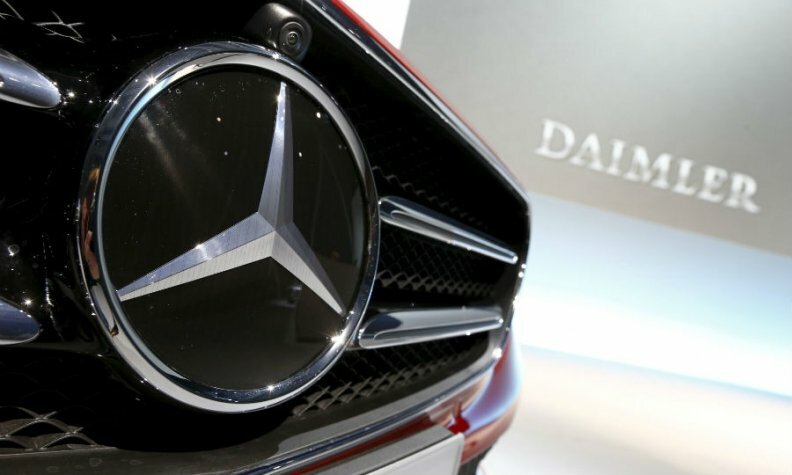 FRANKFURT -- Daimler will invest 1 billion euros ($1.1 billion) in a second Mercedes-Benz plant in Kecskemet, Hungary, the automaker said today. The plant will build front and rear-wheel drive cars. It will also be capable of producing alternative powertrain models. "We will establish a state-of-the-art and efficient production facility in which different vehicle architectures will roll off the assembly line flexibly," Markus Schaefer, board member for production for Mercedes-Benz Cars, said in a statement. The investment will be completed by 2020 and will create around 2,500 new jobs, Daimler said. The factory will have an annual capacity of 150,000, Hungarian foreign minister Peter Szijjarto told reporters today. He said the government offered incentives worth 12.9 billion forints ($45.9 million). Daimler has built more than 500,000 cars at the current Kecskemet plant since it opened in 2012, with more than 180,000 rolling off the production line last year. The factory employs more than 4,000 people. The company builds the front-wheel-drive Mercedes B class, CLA and CLA Shooting Brake compact cars in Kecskemet, according to Automotive News Europe's Guide to European Assembly Plants. Daimler did not specify which models will be produced in the second plant, which will have a body shop, a paint shop, final assembly hall and a supplier park. A spokesman said it was too early to say which rear-wheel drive models would be built at the new factory. The factory will be the first plant capable of producing both compact cars and larger sedans, Daimler said. It will add flexibility to the carmaker's production network, which has depended mainly on Germany and China to produce sedans. Mercedes is running its factories at full capacity and struggling to expand its existing production sites in Germany after a strategy shift to give cars a more upmarket appeal gained traction with customers. Other automakers in Hungary include Audi, which has invested more than 8 billion euros since 1993, Suzuki and General Motors.